I’m trying something new. 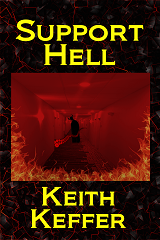 I published my short story, Support Hell, which was originally released in the GLVWG Writes Stuff anthology earlier this year on Smashwords. It’s priced at 99 cents, but you don’t have to pay anything if you use coupon code JD23M at checkout. (The coupon expires on 01/31/2016). Please share the coupon code with your friends. Smashwords is making the book available as an epub, mobi, pdf lrf, pdb, txt and html. 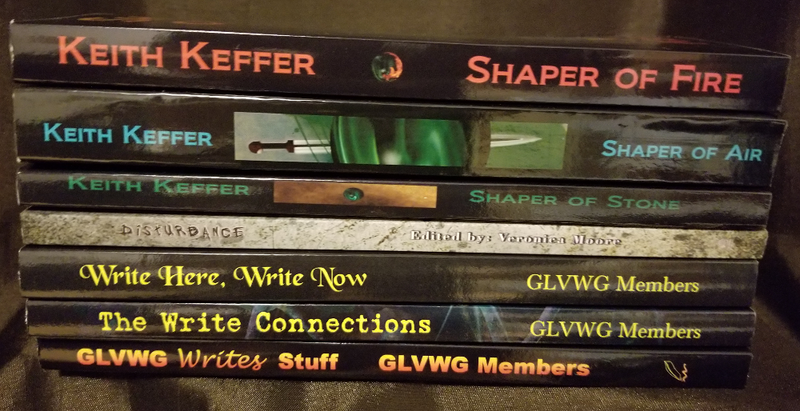 I don’t even know what all of those formats are, but what I do know is that it means that you don’t have to have a Kindle or other eReader to read the story. So, what is Support Hell about? Well, look no further. Have you ever had to call a company for support only to be stuck on hold, talked rudely too, made to feel stupid or driven to the point where you just want to reach out and strangle the person trying to “help” you? Well, that’s not an accident. It’s part of the grand plan at Level Nine Support. Bob faces another Monday trapped in his cubicle until he gets that one call that everyone wants. The call that will finally free him from Support Hell.